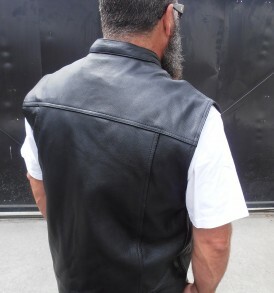 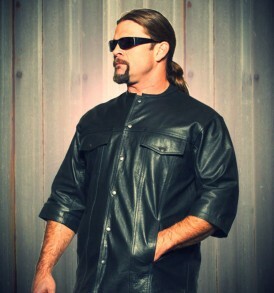 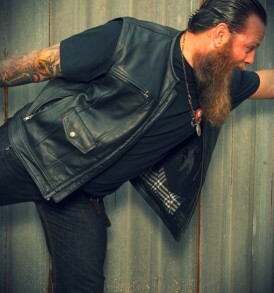 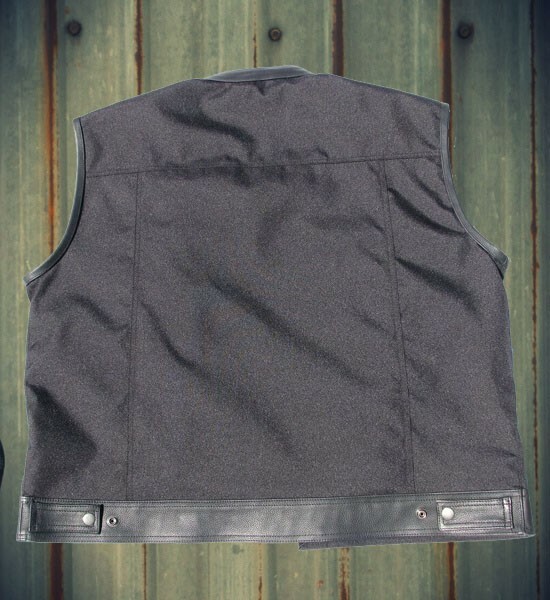 The lightweight Pit Crew Vest from 5-Ball Leathers is made from ballistic nylon. 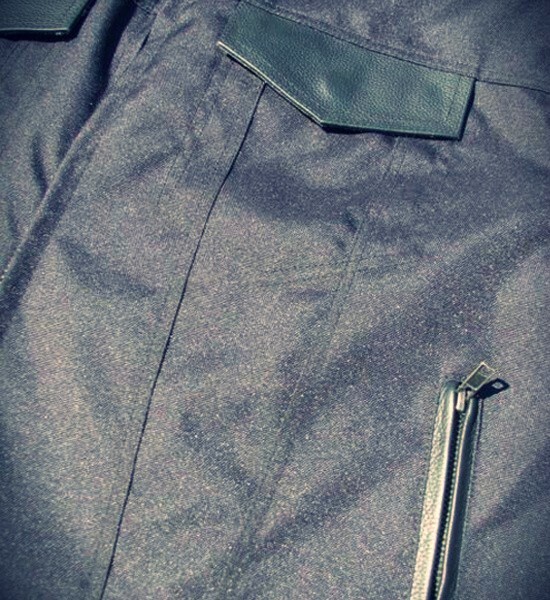 Ballistic nylon was originally was designed in WWII to repel flying shrapnel. 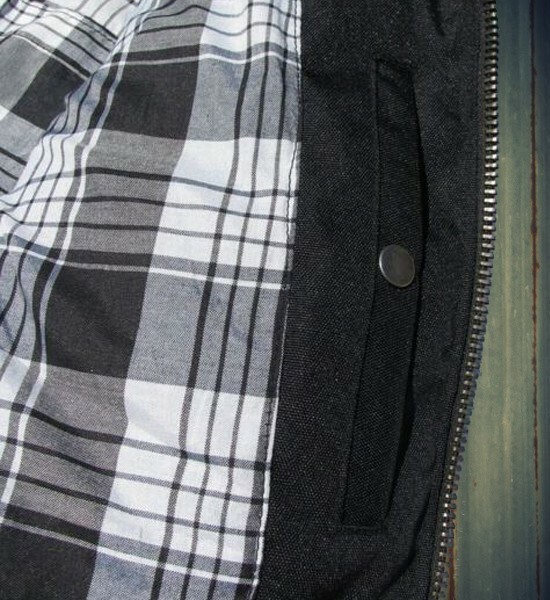 Side flaps with 2 snaps to adjust your fit. 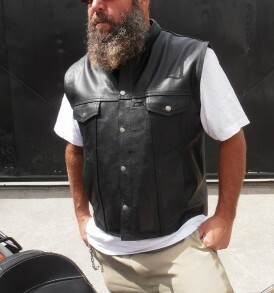 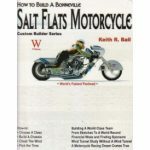 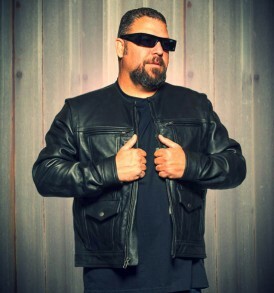 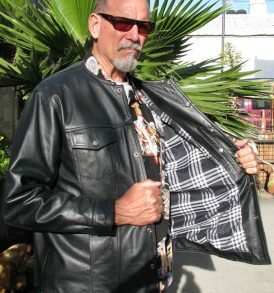 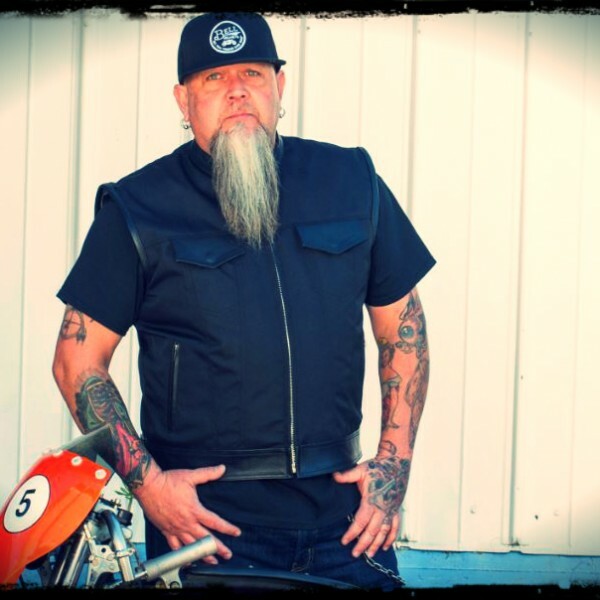 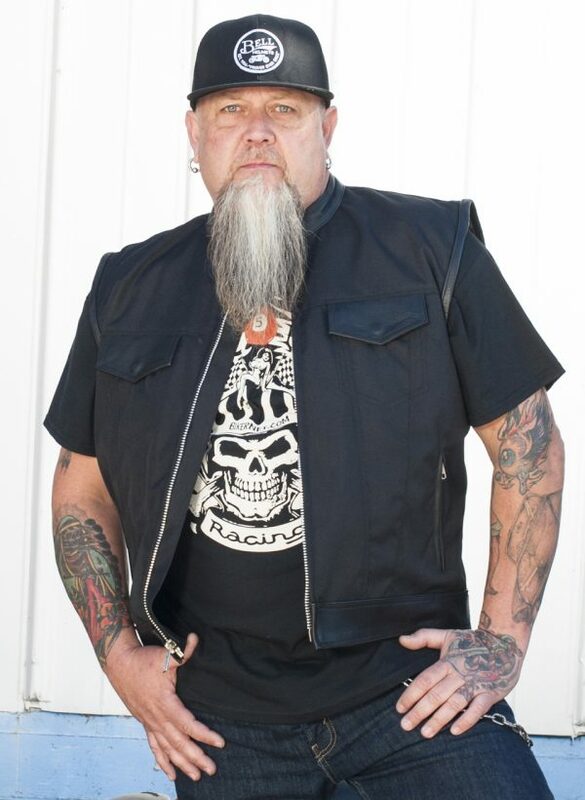 Our lead designer, Bob Kay, put all his experience with riding across country to rallys like Sturgis and the Smoke Out and combined his product knowledge from positions at Nempco, Biker’s Choice, and American Ironhorse and infused that passion into our newest vest. 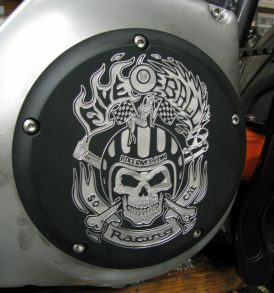 Bandit added his design elements and together the 5-Ball Leathers’ Pit Crew Vest was born. 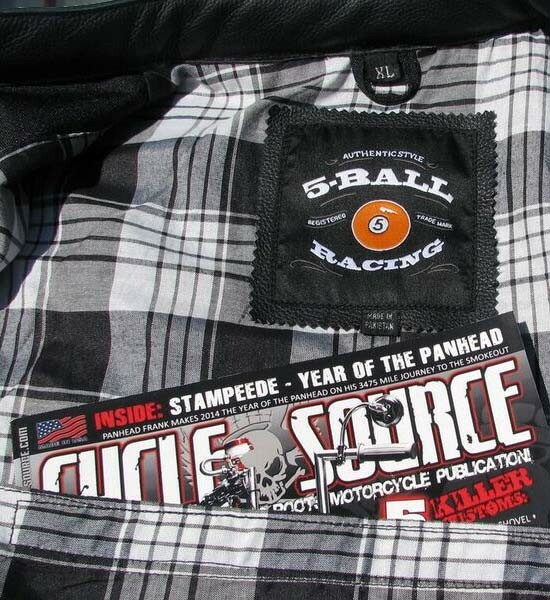 Bandit spec’d inside media pocket This vest comes with leather accents, two gun pockets (or for phone, cameras or tools) with holsters, several outside pockets, and an exclusive Bandit media pocket in the inside back, so you can carry your favorite Cycle Source issue, or your court file, if you’ll be standing in front of a judge. 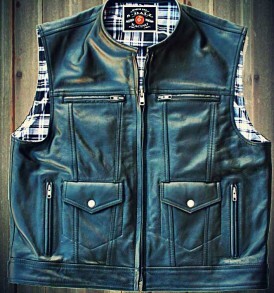 5-Ball Leathers’ leather accents utilize Buffalo leather due to its excellent resistance to abrasion and wind. 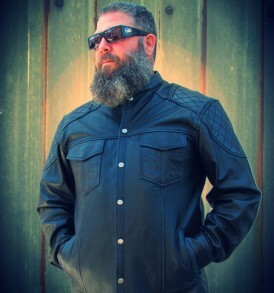 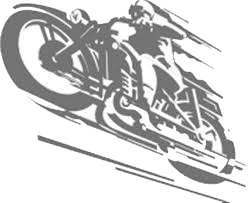 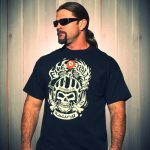 We honor those road warriors of the past with top-quality motorcycle gear. 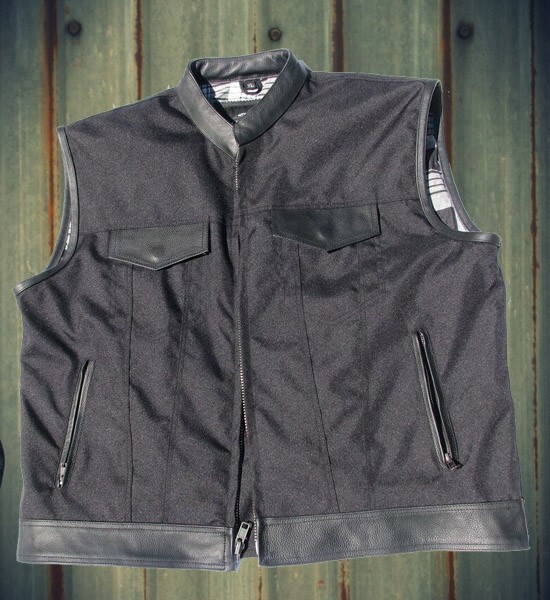 We created a line of 5-Ball Jackets, vests and Jak Shirts for tough environments with industrial-strength construction. 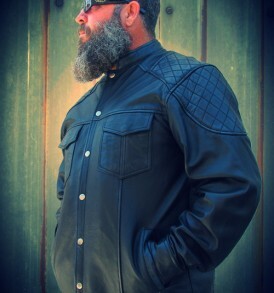 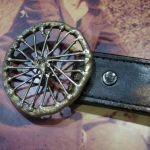 Whether you are heading to Sturgis or cross town in a rainstorm, our 5-Ball leather delivers comfort, security and good looks. 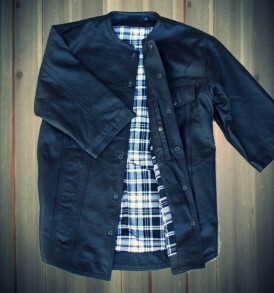 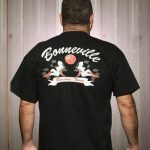 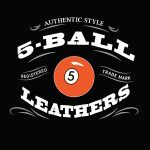 At 5-Ball Leathers we design shirts, jackets and vests and then go out and torture test them. 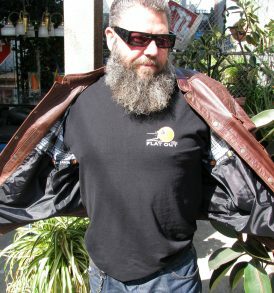 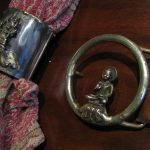 We refine our designs to ensure they are multi-task garments. 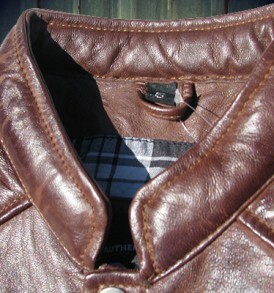 That’s why our stuff has so much storage and why the pockets are so deep. 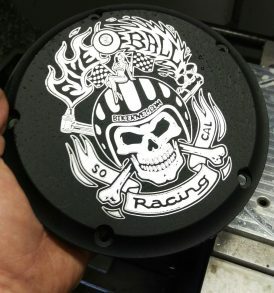 We keep your gear safe and secure. 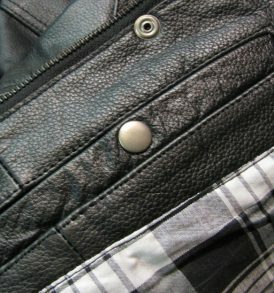 THE LAYERING STRATEGY – The purpose of layering is to keep you comfortable, insulated and protected. 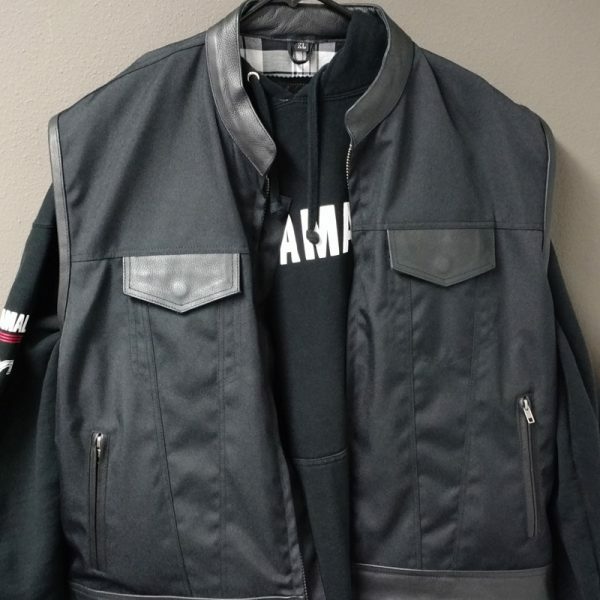 Often times a t-shirt, hoodie and a 5-Ball Jacket, Vest or Shirt is all you need. 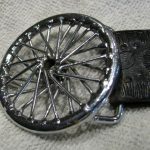 Then the rider is able to modulate their comfort level by adjusting their layers. 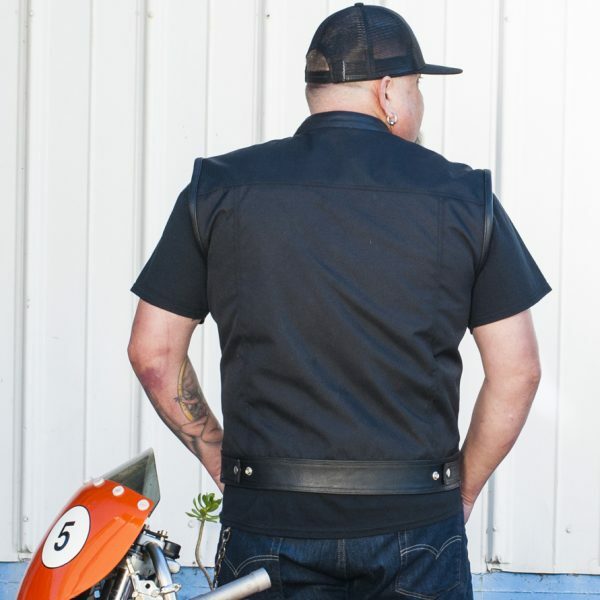 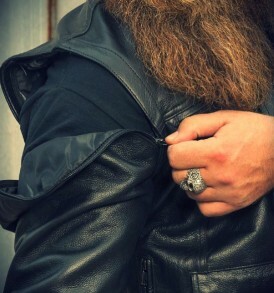 Our leathers can easily be rolled up and stowed in your saddlebags or on your handlebars when not needed.